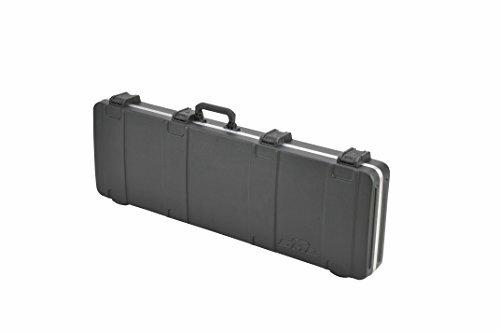 The SKB-44PRO hardhell case offers maximum protection for your instrument. 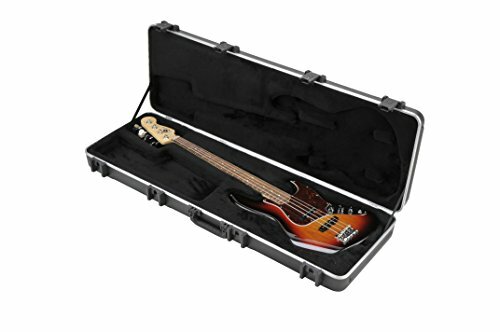 Previously manufactured exclusively for Fender Corporation, the popular Precision/Jazz bass case is now available only from SKB. 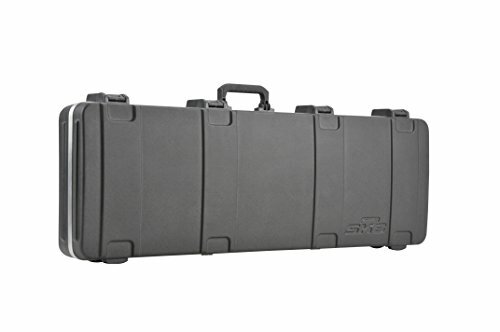 The 1SKB-44PRO Rectangular Electric Bass case accommodates P and J styled guitars. 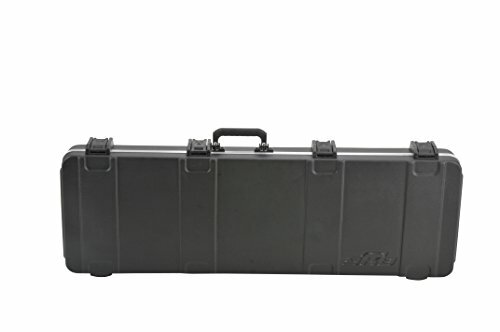 Manufactured at SKB’s Mexico factory, the 1SKB-44PRO is vacuum formed of durable lightweight ABS plastic with molded in stacking ribs for added strength and durability. 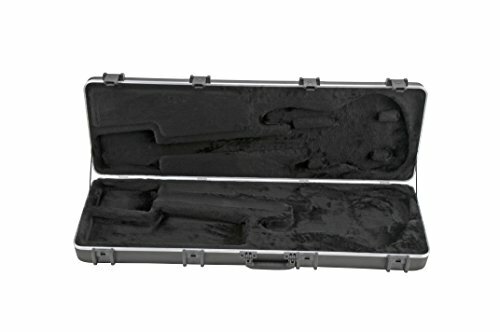 The case include the same patented fiberglass reinforced TSA locking trigger latches found on the popular i-Series injection molded flight cases. 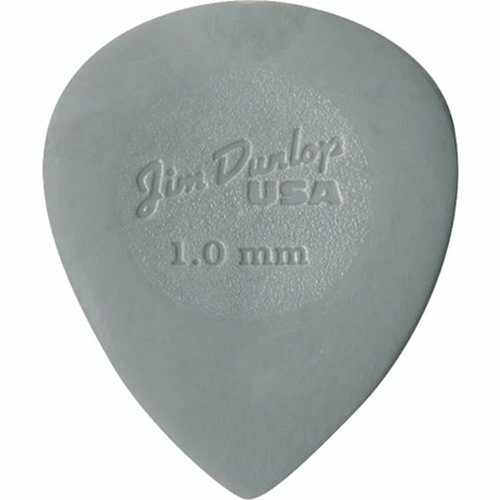 A comfortable rubber over-molded cushion grip handle is placed in the perfect location for balanced transport. 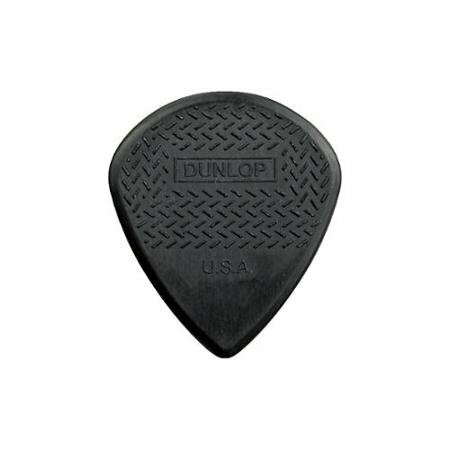 The interior of the 1SKB-44PRO features a rigid EPS, plush lined insert for a secure fit to the body and proper neck support of the instrument. 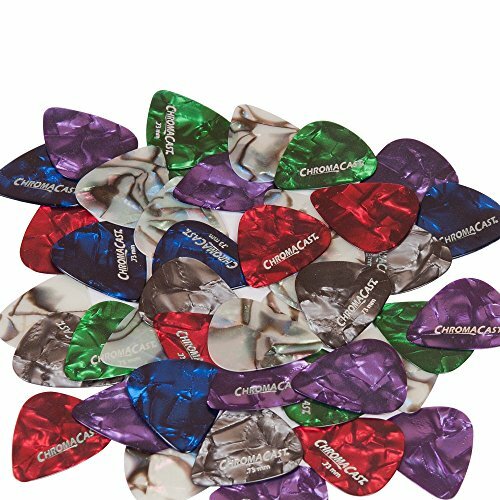 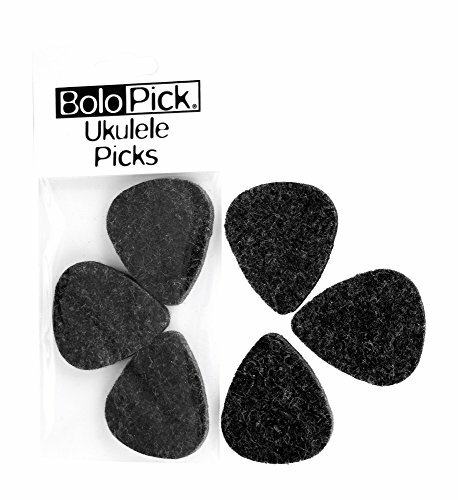 A large accessory compartment for picks, strings or a slide is also included.